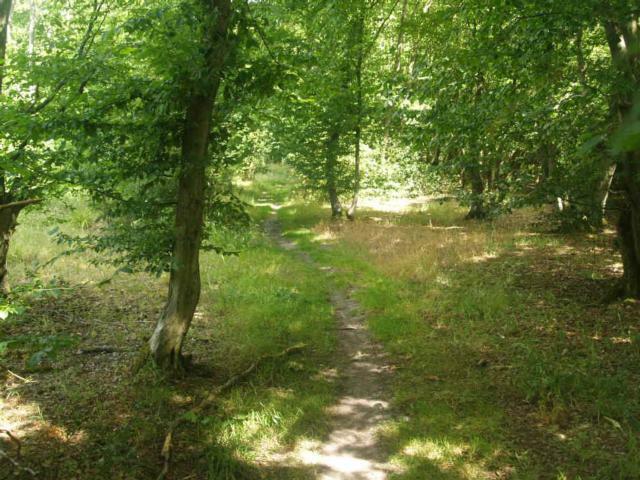 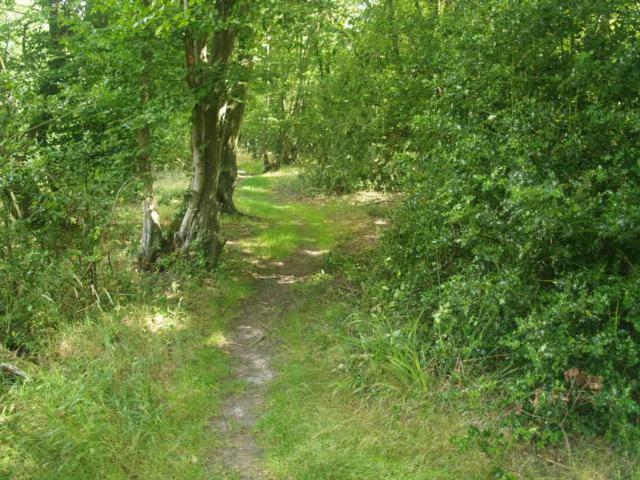 A pleasant walk through a beautiful woodland with lots of wildlife interest. The path is mainly earth-trodden, uneven throughout and over grown in places. 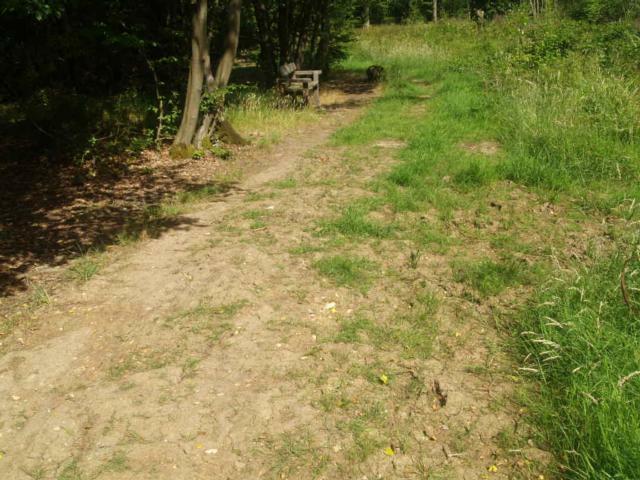 There are no long gradients but occasional short steep slopes (see gradient tags) and in wet conditions there are likely to be extensive muddy patches. 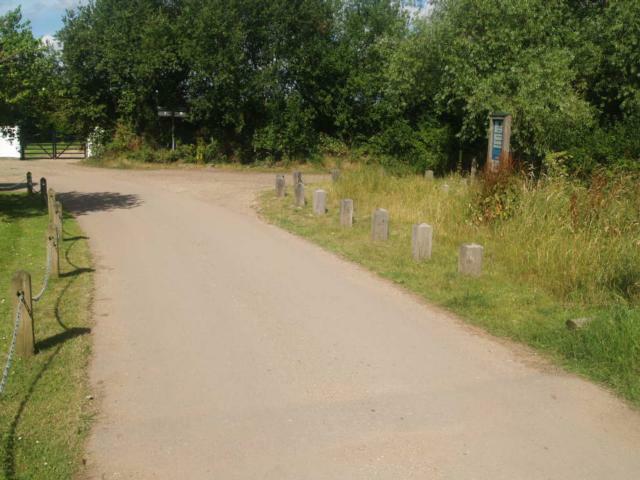 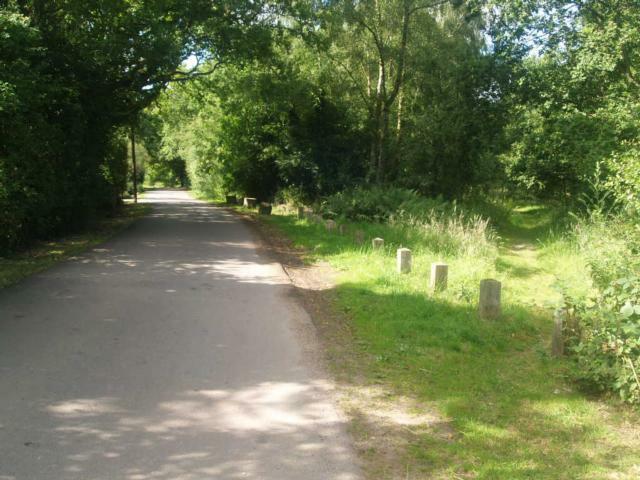 Car Park: There are two car park spaces for blue badge holders at the entrance to the trail, other spaces are available about 300m away on the road leading to the nature reserve. 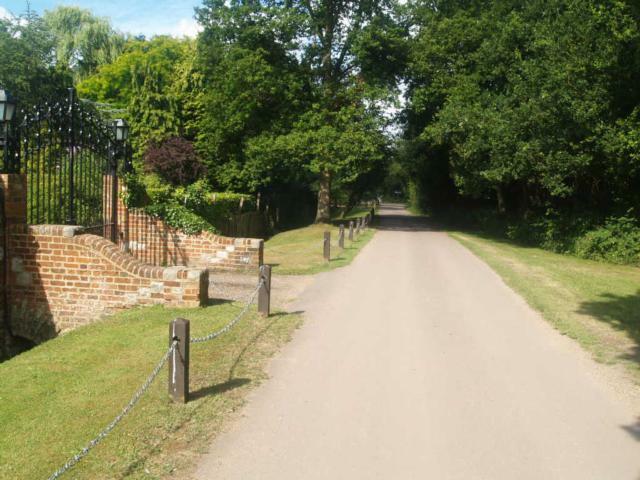 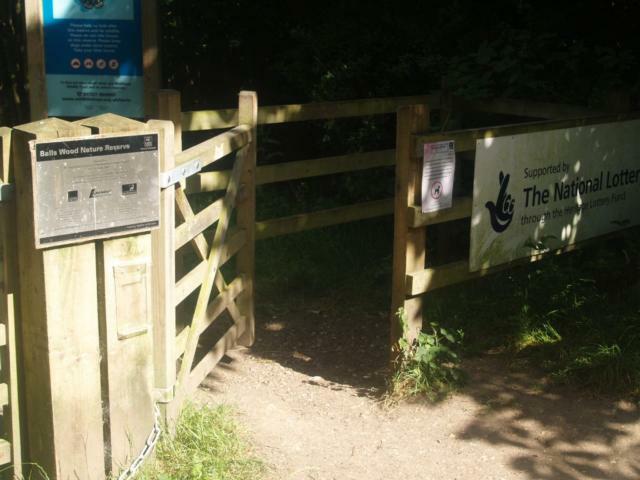 The entrance kissing gate is about 900mm wide with uneven ground under foot. There is a seat in the car park next to the entrance. 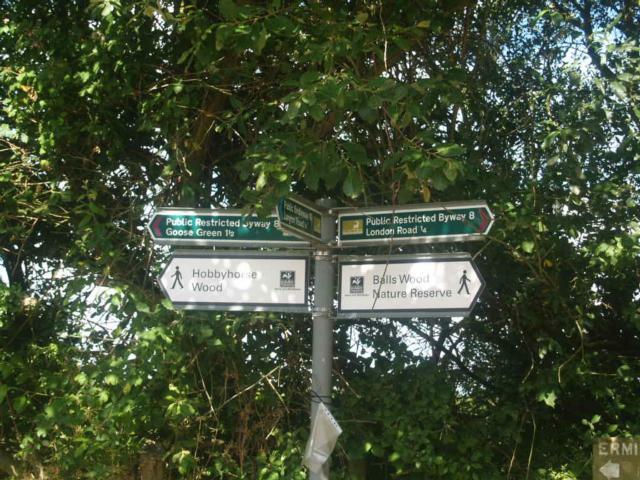 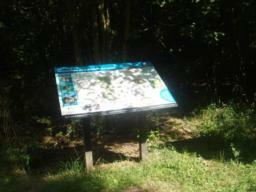 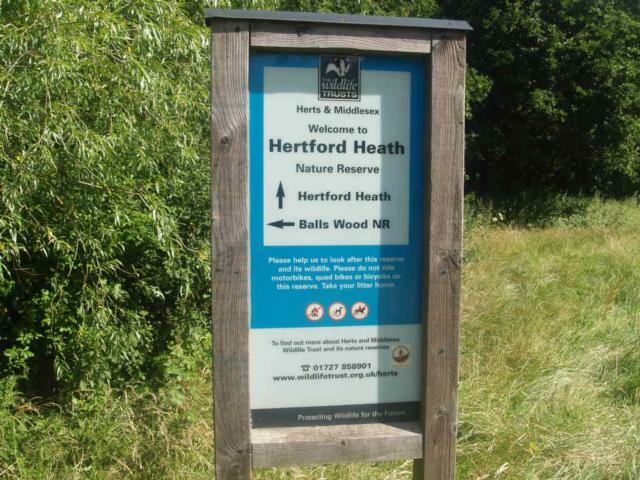 There is an information board just inside the entrance to let you know what you might see in Balls Wood. 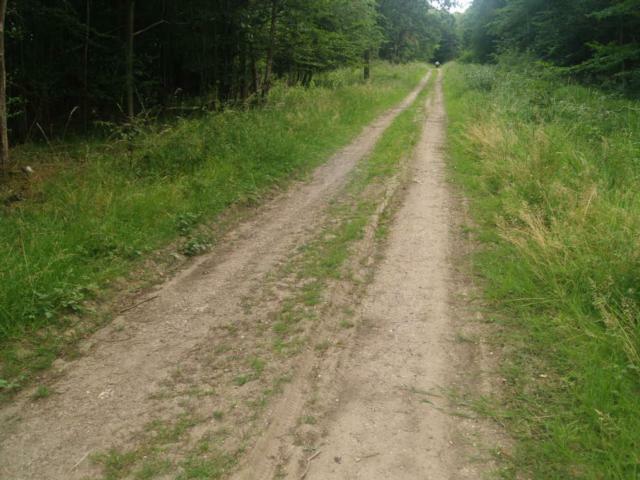 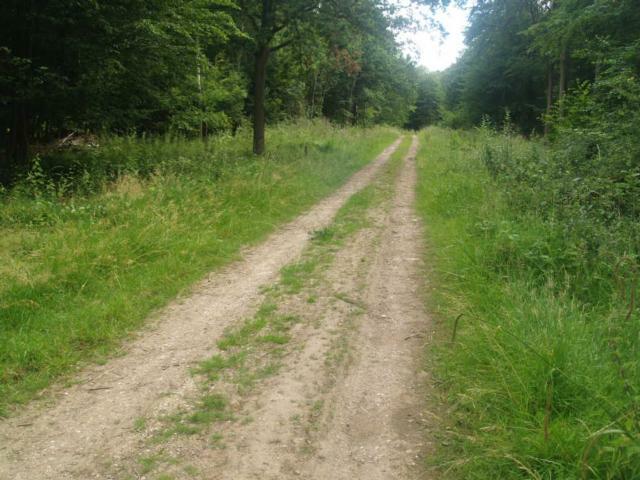 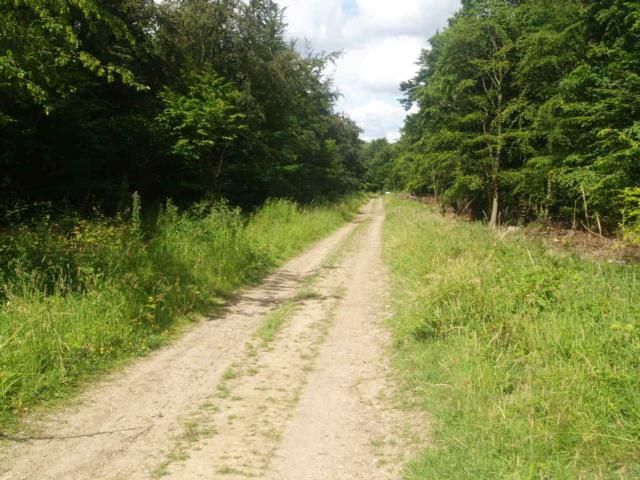 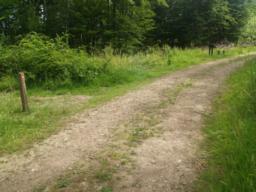 The main track into the wood runs down a gentle gradient but its surface is very uneven in places. 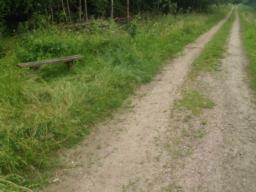 Because of the ruts there are occasional cross gradients to be avoided. 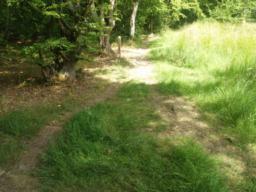 The cross gradients along this section are quite severe in places. 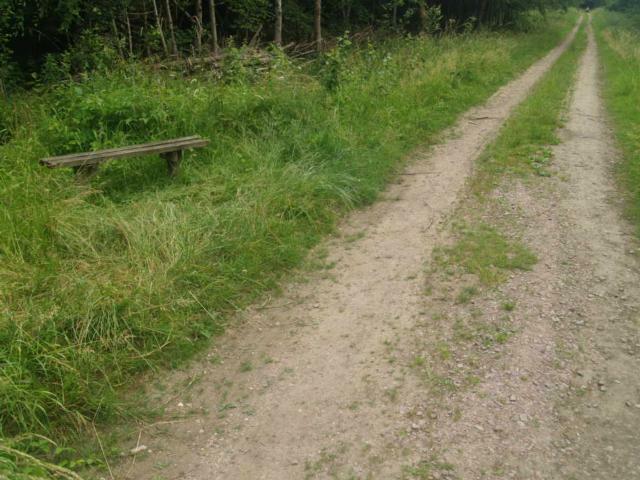 There are 11 seats on the side of this trail. 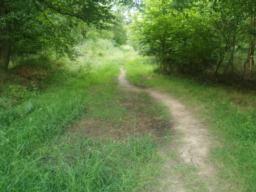 Check the tags to see their location around the trail. 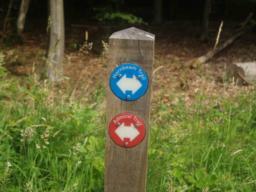 Follow the blue Hornbeam Trail way marks. 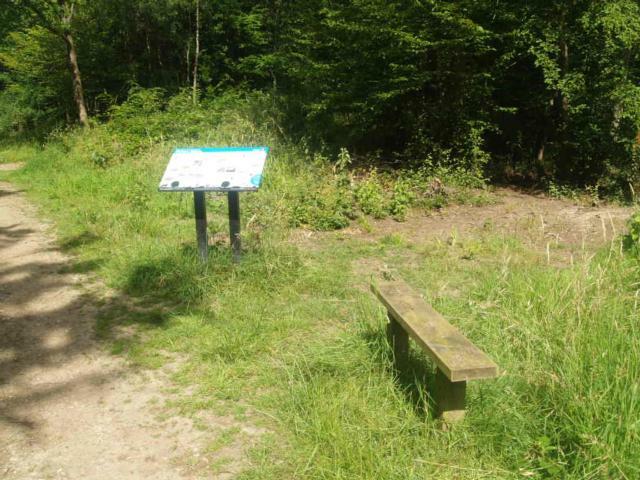 A seat and information board provide a convenient place to rest. The information board tells you about the seasons in Balls Wood. Don't take the trail to the left. 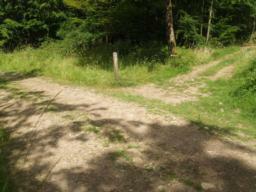 Turn right off the main path. There is a short slope with a gradient of about 20% (1:5) for a metre or so. 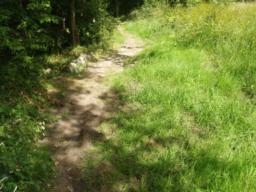 Much of the path from here on is earth trodden and uneven. It may also be very muddy in wet conditions. 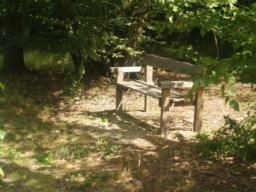 There is another seat, with arm rests. Through the woodland there may be tree roots or stumps on the surface. 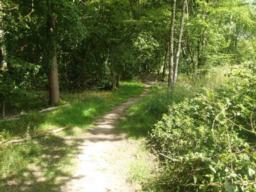 The path narrows as it passes into the woodland. 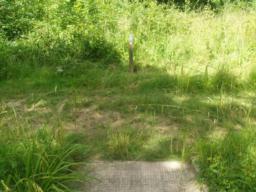 Here it is about 400mm. The path may be muddy after rain. 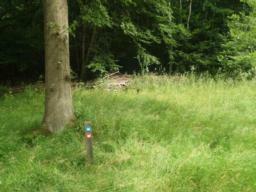 Keep following the blue way marks. 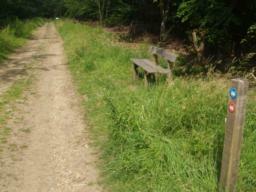 Another seat with arm rests is just off the path. 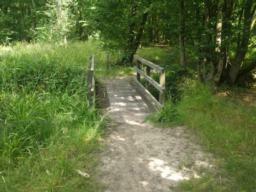 The bridge is well over a metre wide. Follow the way marked arrow and turn left. The path is narrow and overgrown. It may be uneven underfoot so take care along this section. 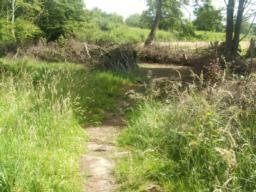 The bridge of the ditch is more than a metre wide. 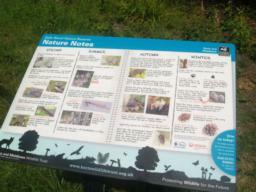 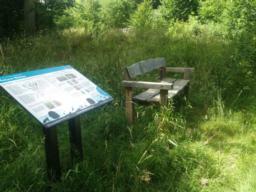 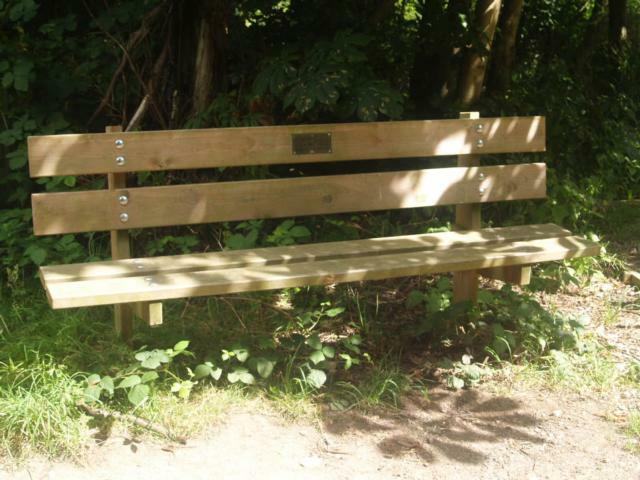 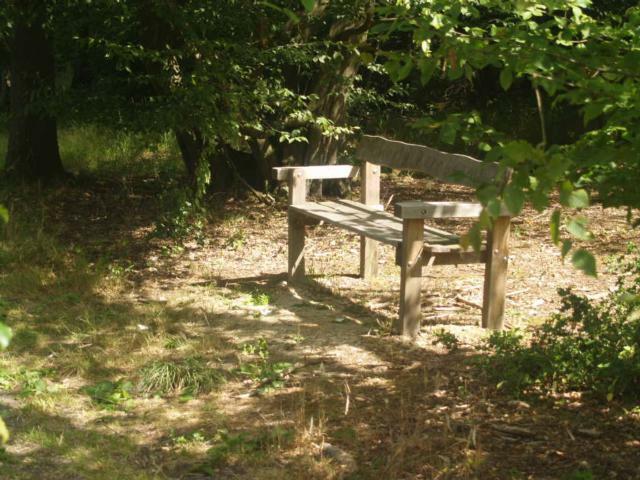 A seat with arm rests is next to an information board telling you more about the nature reserve. 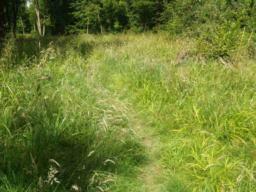 Although the path is wider it may be over grown and uneven under foot. 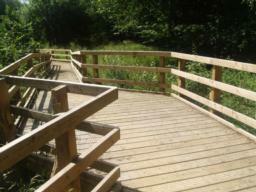 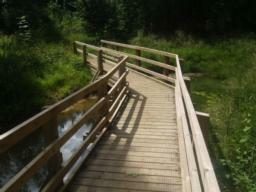 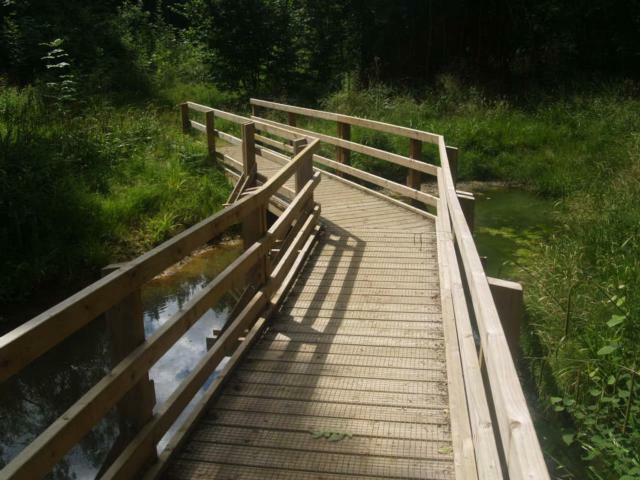 A viewing platform over one of the wet areas of the woodland may help you see some interesting wildlife. 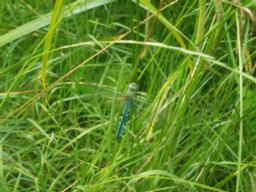 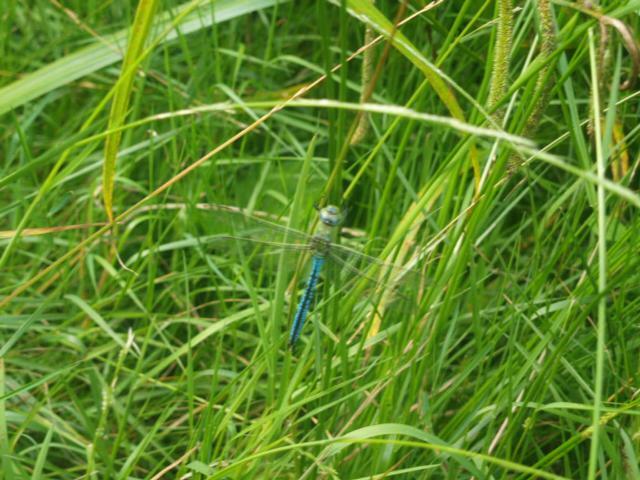 You may be lucky enough to see an Emperor Dragonfly. 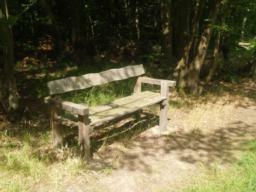 A bench provides another rest point. 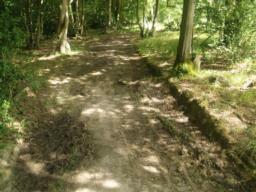 The surface may be muddy after wet weather. The bench here is a little off the path. Turn left as you rejoin the main path through the reserve. 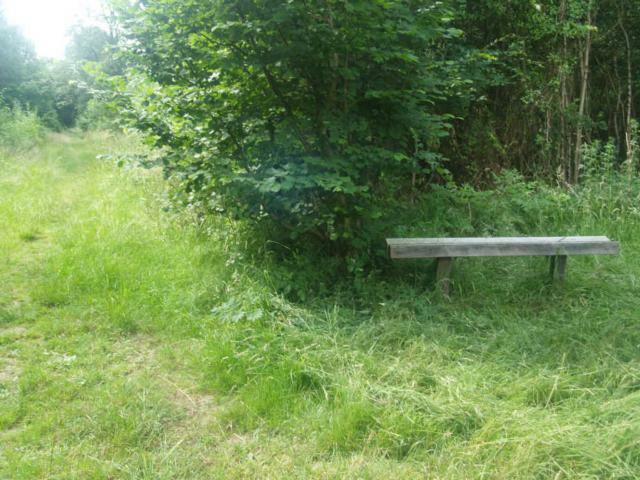 This bench is quite close to the path. 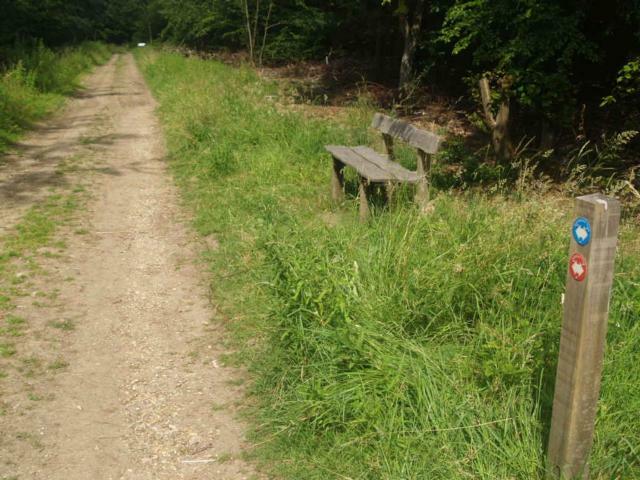 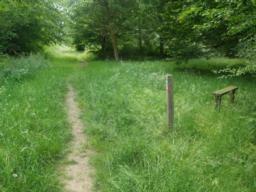 There is another bench about 15 metres into the grass next to the path. 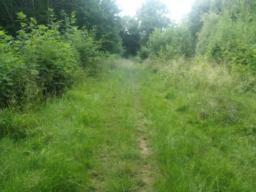 You are now back where the Hornbeam trail left the main track. Continue straight up the track to return to the car park. 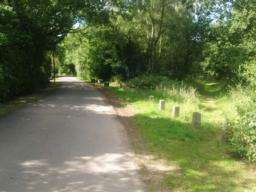 Along the road known as the Roundings there are a few places to park at the side of the road. 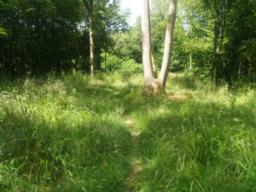 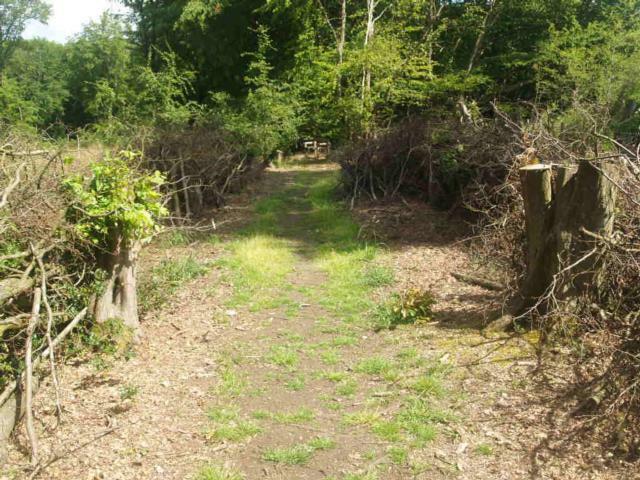 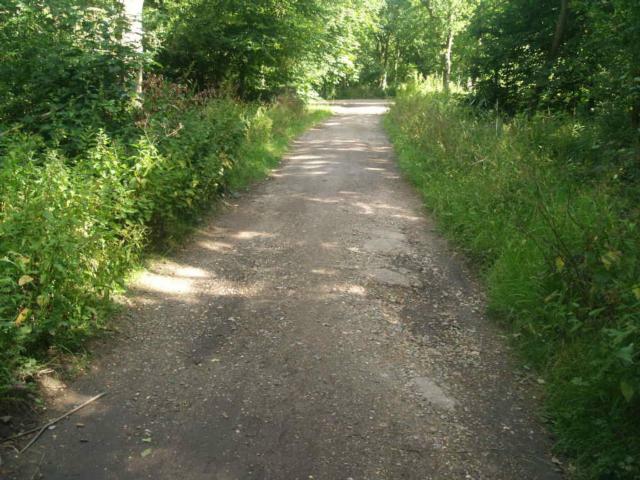 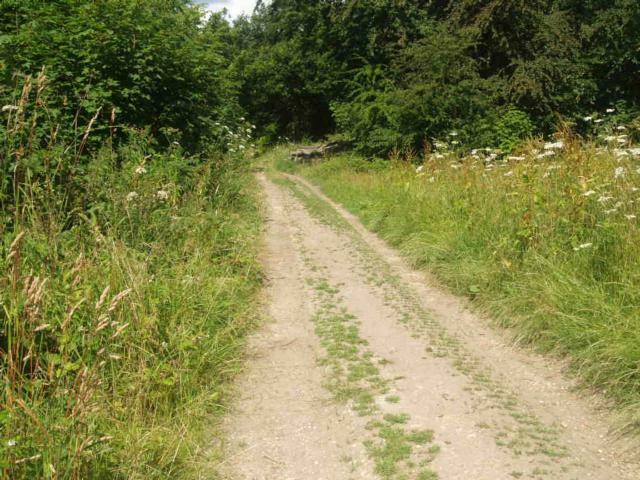 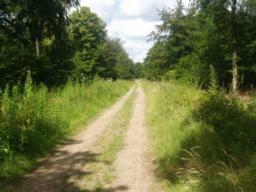 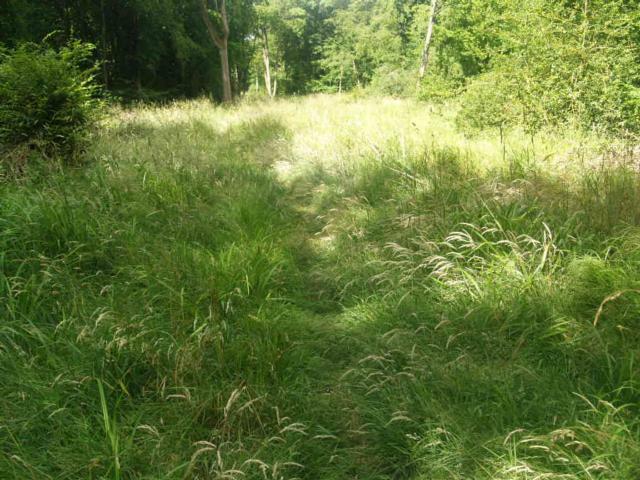 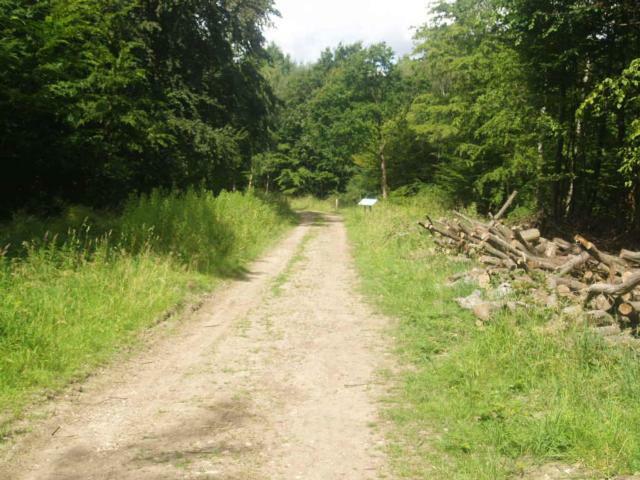 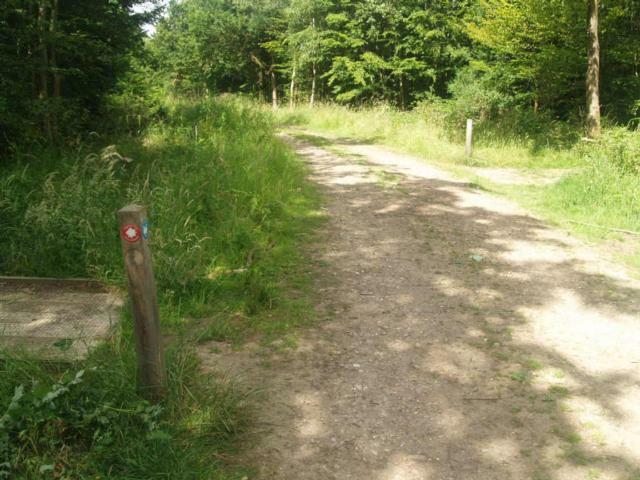 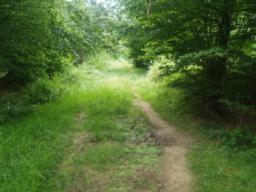 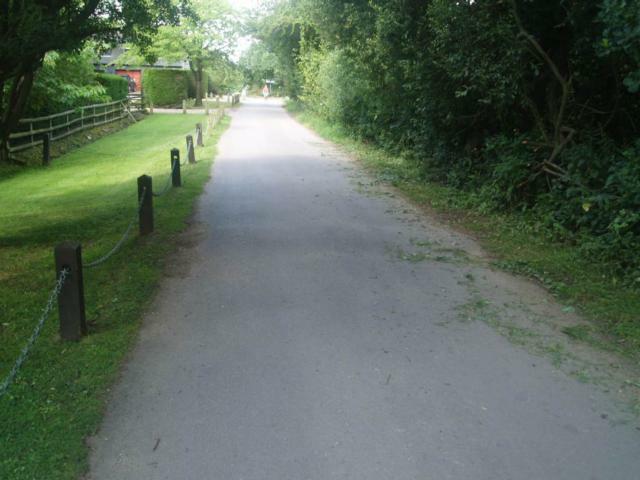 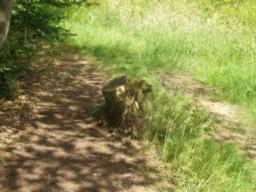 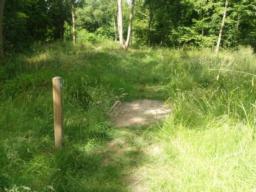 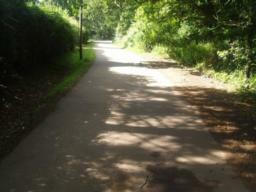 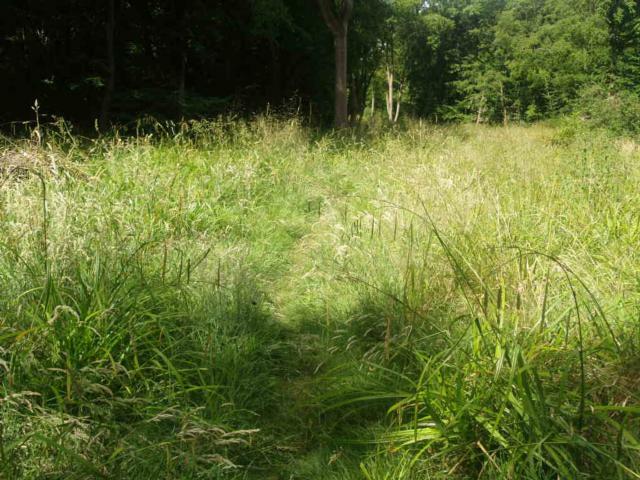 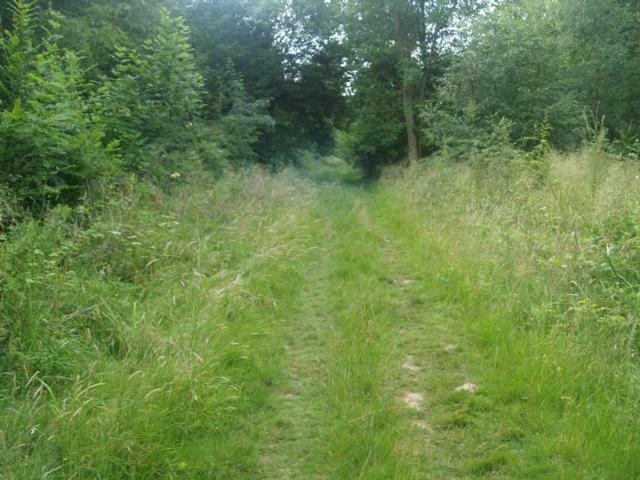 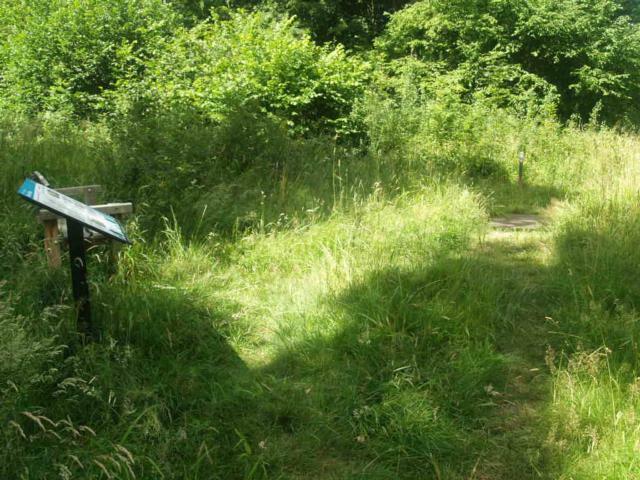 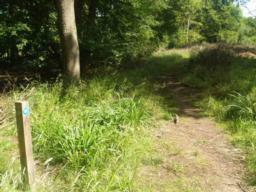 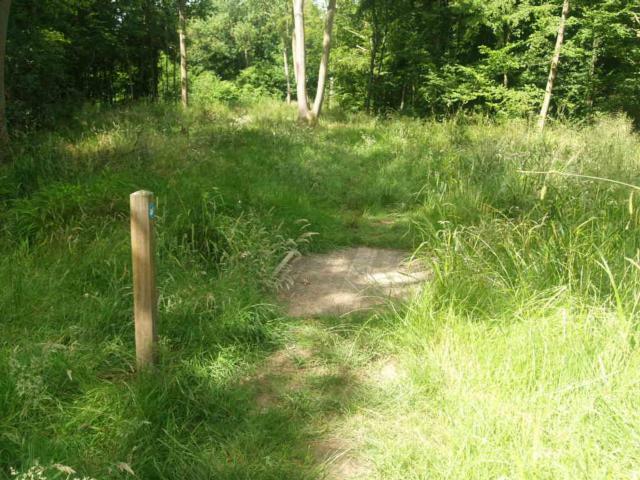 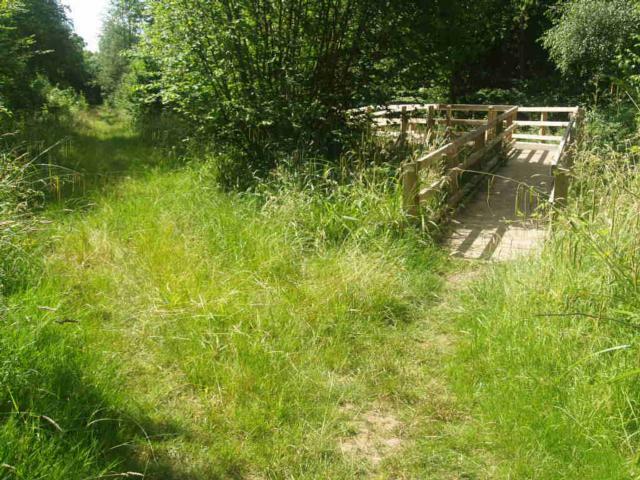 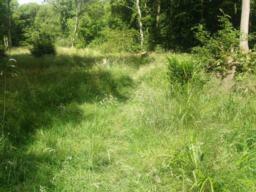 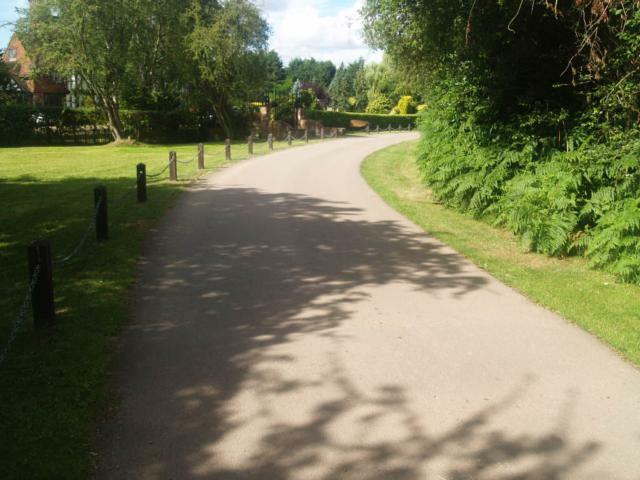 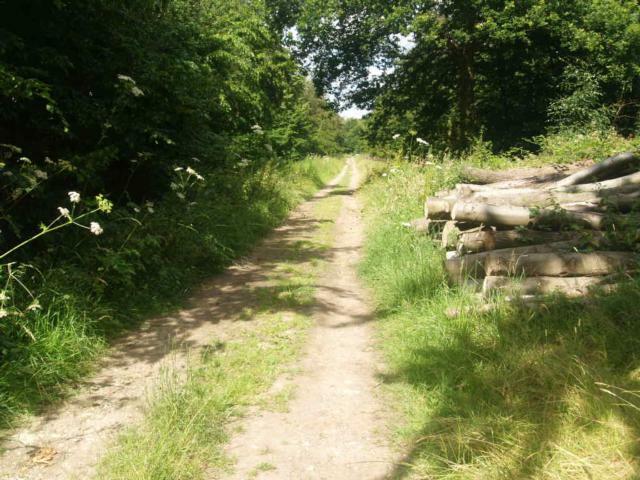 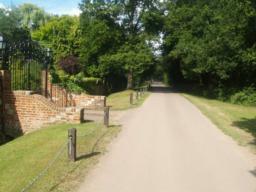 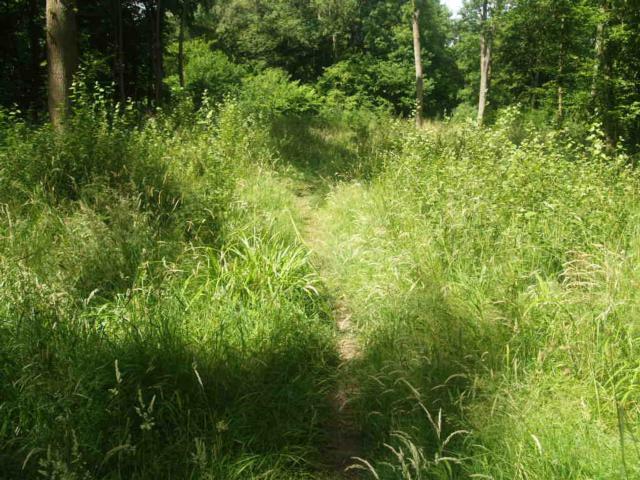 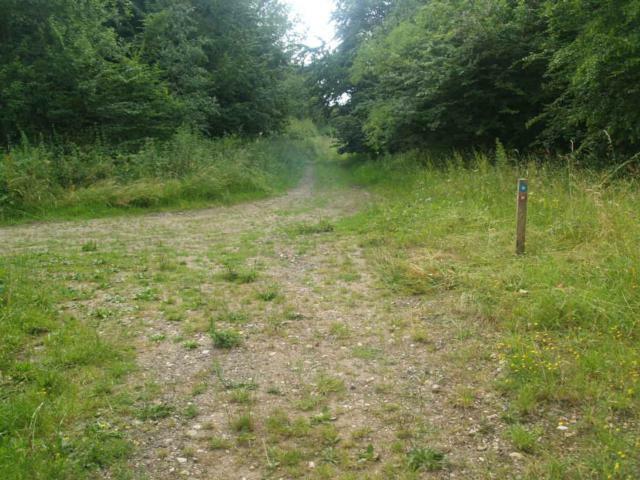 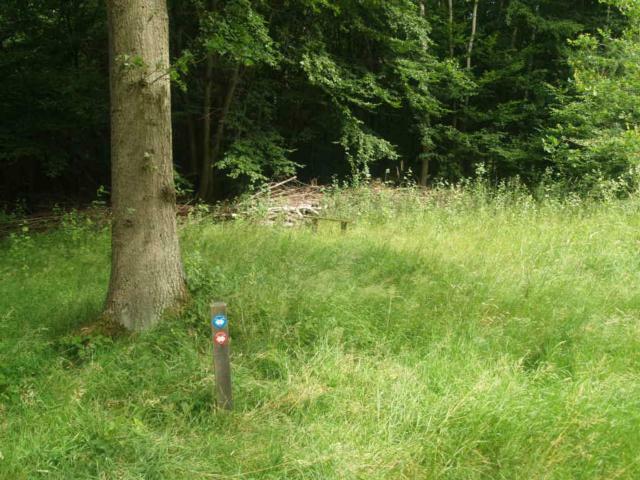 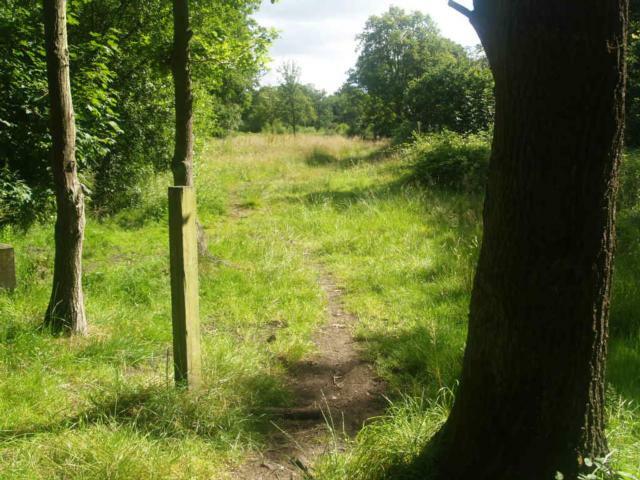 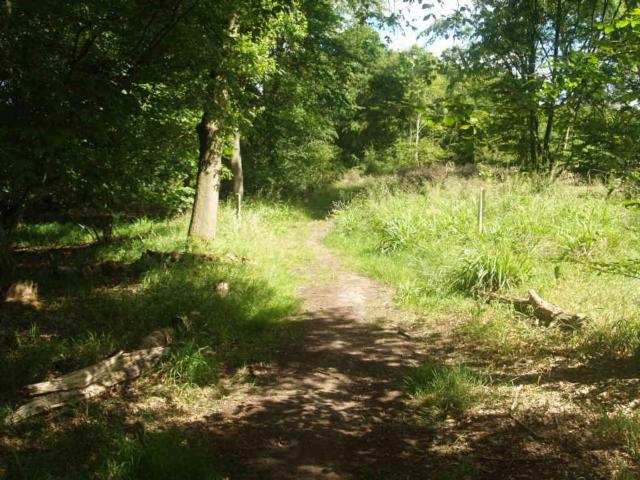 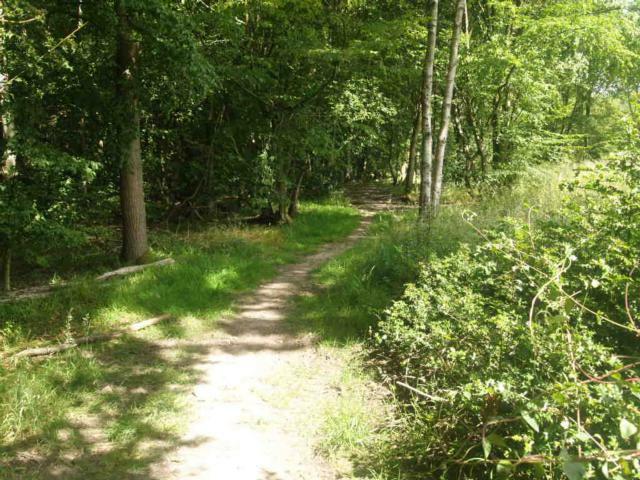 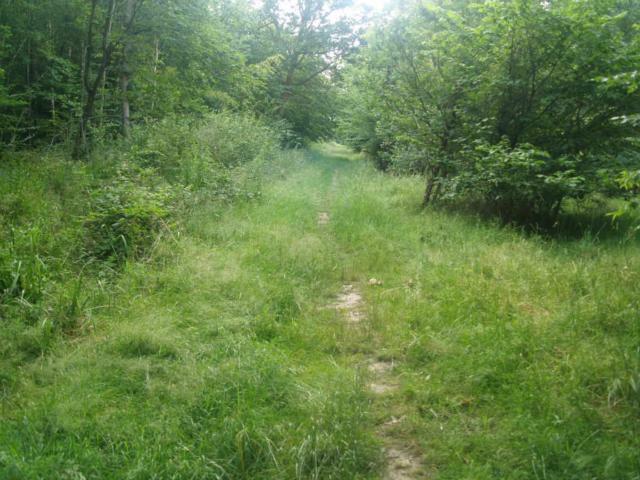 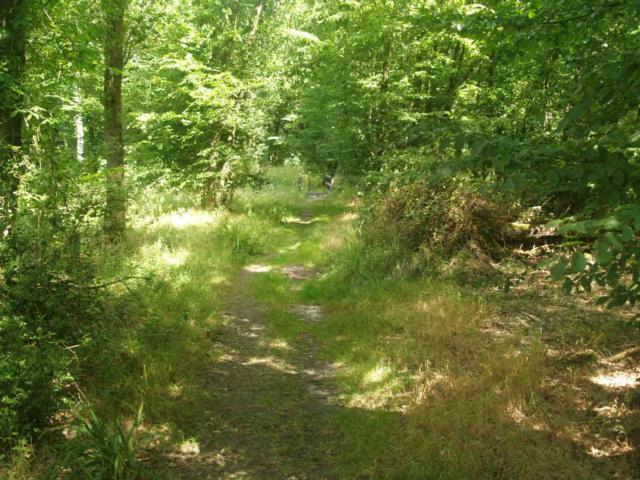 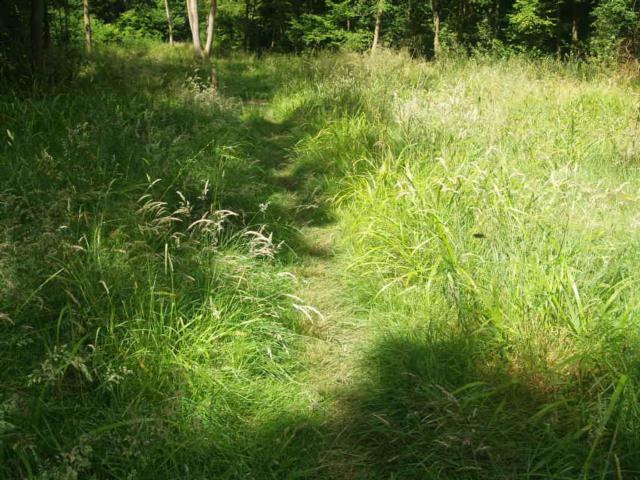 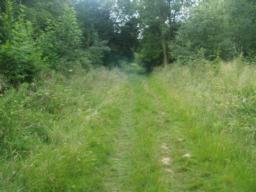 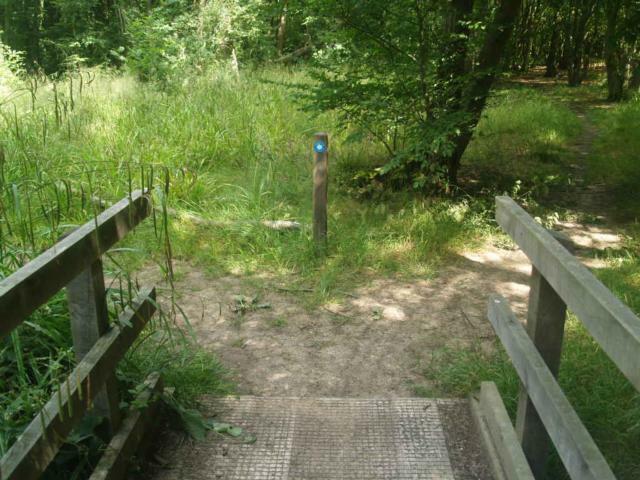 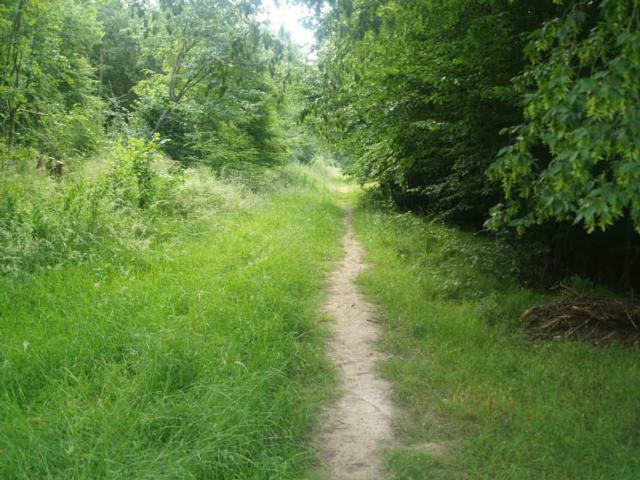 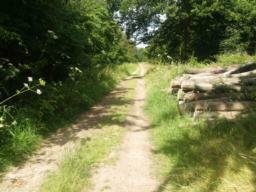 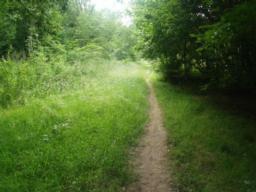 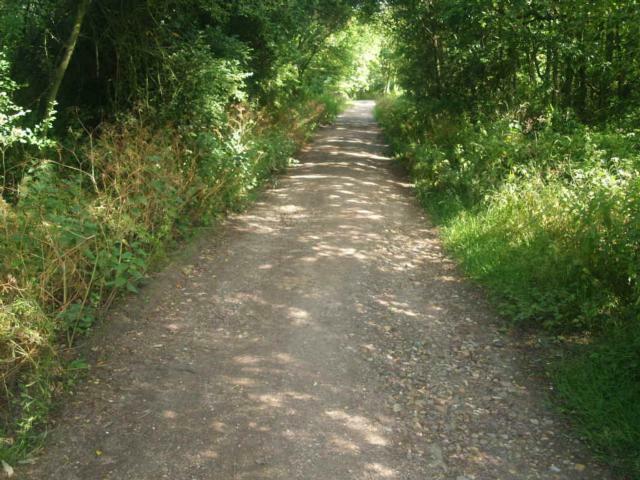 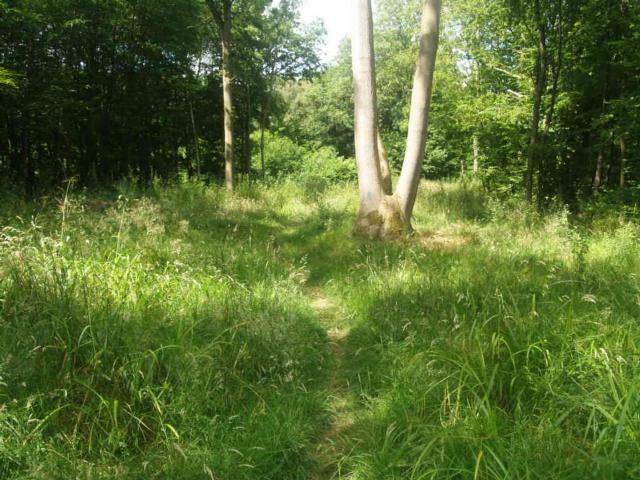 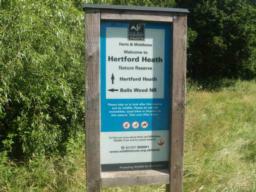 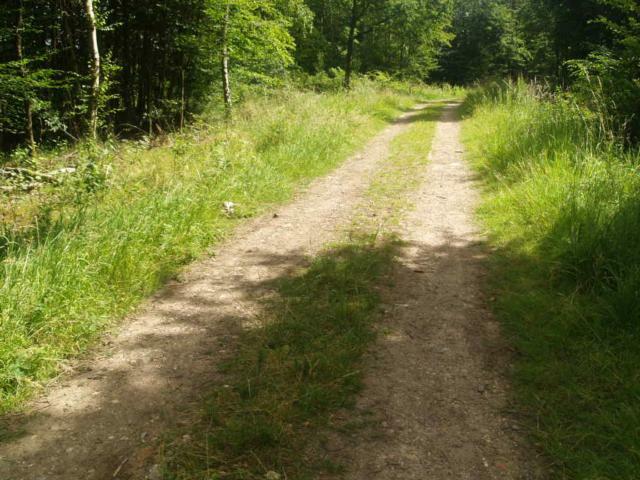 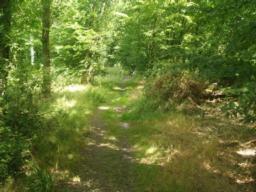 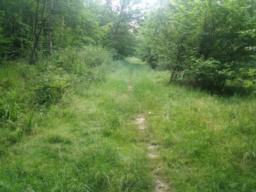 This photo shows some spaces next to a path that leads to the car park at the entrance to Balls Wood Nature Reserve. Be sure to park off the road so you do not block it for local residents. 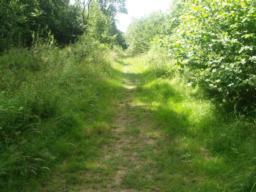 Heading down the Roundings bear right to the nature reserve. 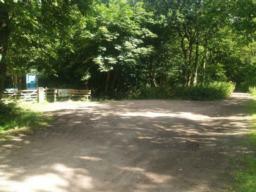 Do not park on the edge of the road in this area. 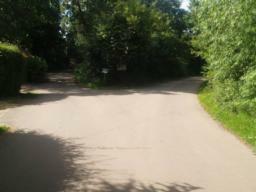 There are speed bumps along this road. Turn right at the junction to reach the car park for blue badge holders. The track to the car park is uneven at present. 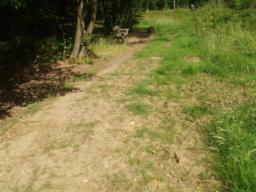 This path comes from the car parking spaces along the Roundings.